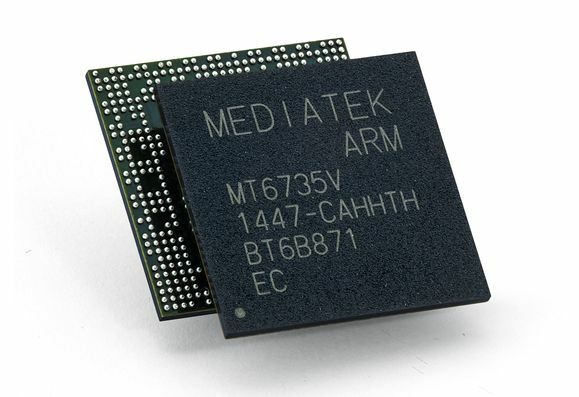 This week we found out that Mediatek was prepping an 8 core CPU for release by the end of the current month. Now that CPU got confirmed again, this time on a real smartphone, one dubbed G Five Kivu and resembling the Oppo Find 5 a bit. You should probably know that Mediatek’s 8 core setup will be different from Samsung’s, that uses a dual quad core setup. Mediatek will rely employ 8 cores working at the same time, as far as I know from rumors. The CPU we’re talking about there is the Mediatek MT6592, an octa core SoC, that will be accompanied on the Kivu by 2 GB of RAM, a 6 inch Full HD display and probably 16 GB of storage. As you can see the design of the G Five Kivu is largely similar to the one of the Oppo Find 5, a phone that we’re reviewing and testing right now. Mediatek is expected to start shipping small quantities of its new 8 core CPU this month and we’ll have a full batch of handsets with the SoC inside by December.